To help you select the model that’s right for you, we’ve compiled the Lexus vs. Mercedes-Benz comparison below! 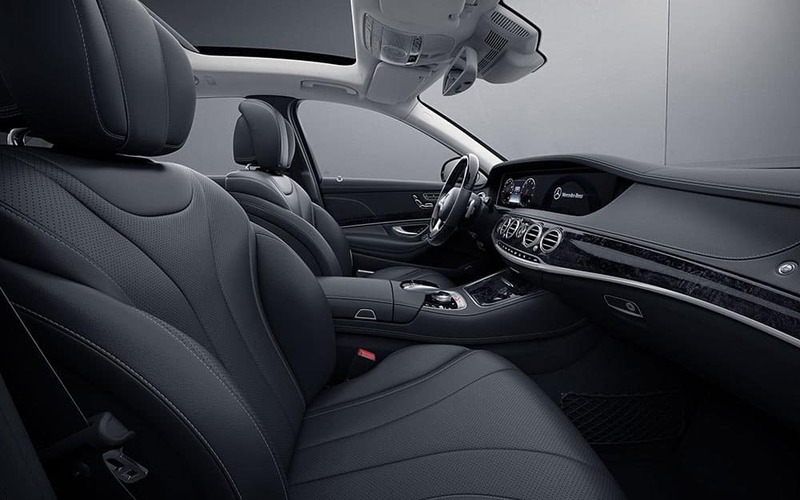 Powered by a 3.0L biturbo V6 engine and 9-speed automatic, the S 450 achieves 362 hp. Equipped with a 4.6L V8 engine and 8-speed automatic, the 2018 Lexus LS offers greater horsepower: 386 hp. When it comes to fuel-efficiency, though, the LS is only capable of a 16 mpg city/24 mpg highway rating. The S 450, however, excels with a 19 mpg city/26 mpg highway rating, making it the more gas-friendly option. The S 450 also comes standard with adaptive air suspension—AIRMATIC®—which is optional for the Lexus LS. 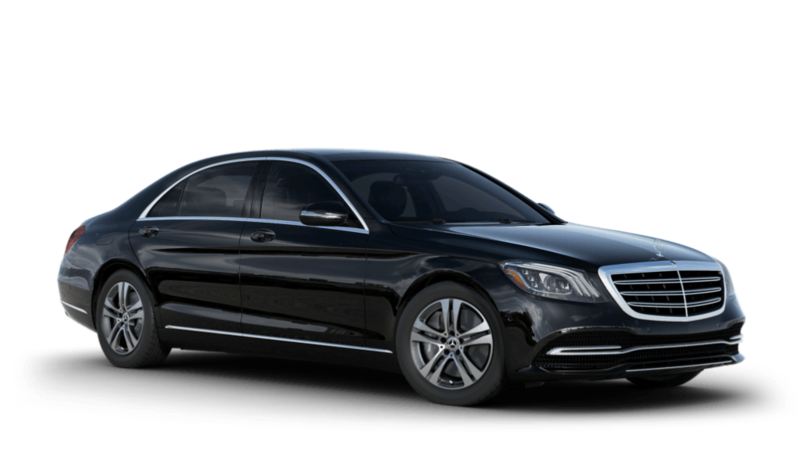 The 2018 Mercedes-Benz S 450 exceeds expectations with its power, efficiency, and modern features. To take it out for a spin, schedule a test drive at Mercedes-Benz of Chicago today. Our showroom is conveniently located at 1520 W. North Avenue in Chicago, IL—not far from Evanston and Oak Park!